New Utah Gardener: Do-It-Yourself Forced Bulbs - A Great Gift For Gardeners! Do-It-Yourself Forced Bulbs - A Great Gift For Gardeners! During the winter, gardeners often turn to indoor projects like houseplants and forced bulbs to feed their need to grow things. Forced bulbs are easy and fun and make great gifts! 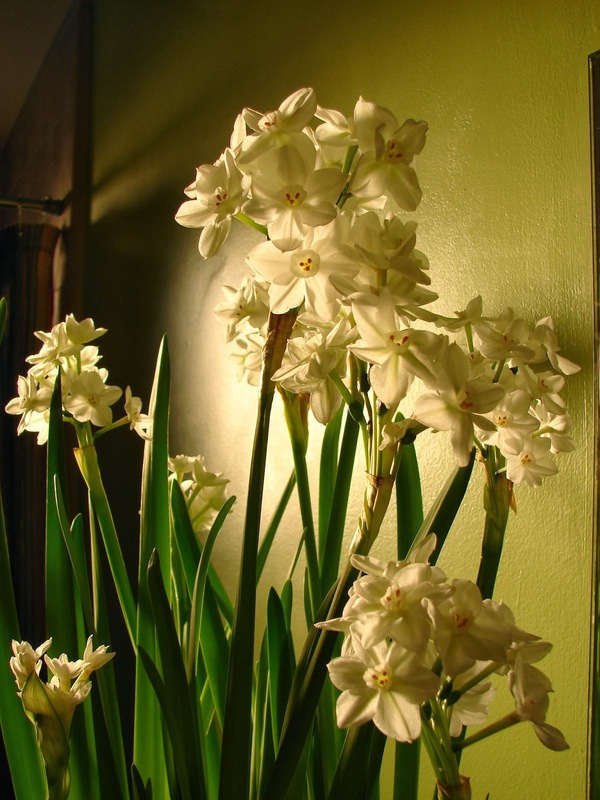 I have had the best success with Narcissus Paperwhites. They grow and flower easily and have a sweet fragrance. Also, Amaryllis are spectacular. If you start bulbs in the middle of December they will bloom sometime in January.